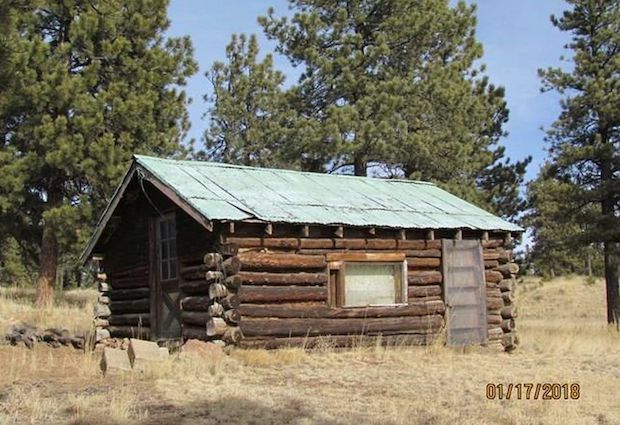 Wouldn’t it be nice to stay in a century-old cabin knowing its rich history, while relishing the remodelled interior? 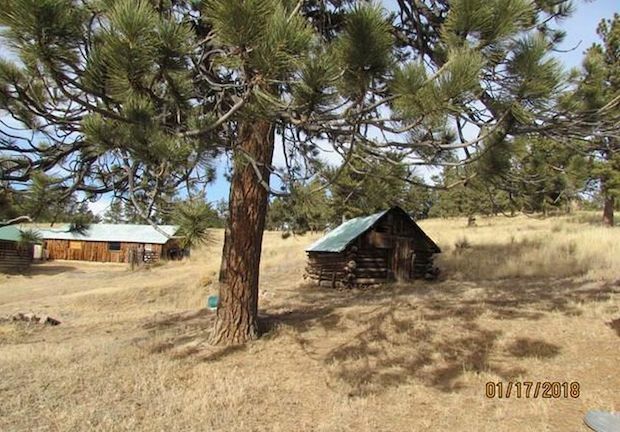 This authentic log cabin standing strong since 1894 is up on the market. The home interior was remodelled twice; once in the 90s and another time recently, in 2016. 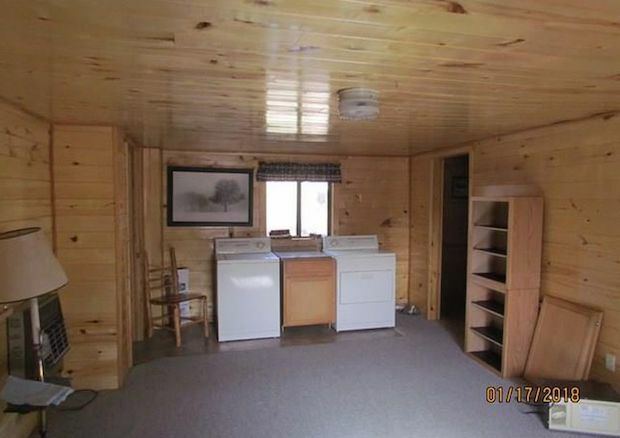 The space has newly installed oak kitchen cabinets and counters to make it more up to date. 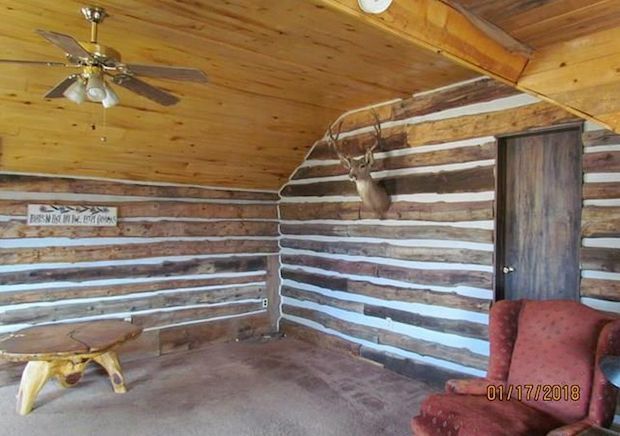 Apart from the seemingly untouched exterior, you can also enjoy the original log structure from living room – its equipped with propane heating, carpet floors, vaulted ceiling, 2 closets, huge windows, all for $195,000. 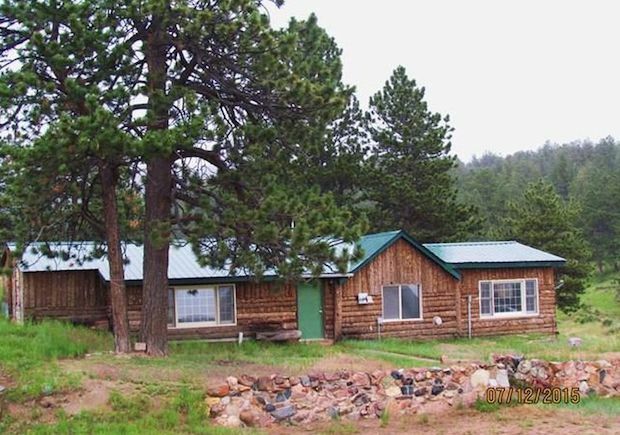 This log home stands in 11.46 acres of land and is 1,556 sq. ft. 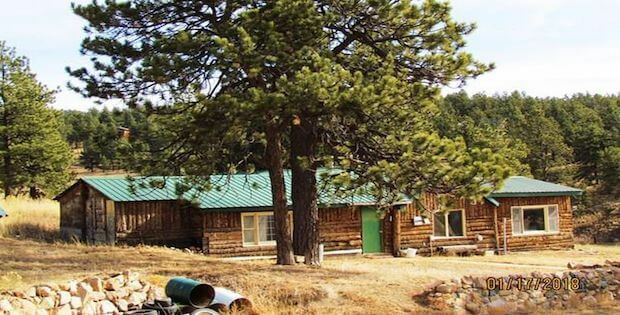 Massive SANGRE DE CRISTO VIEWS! 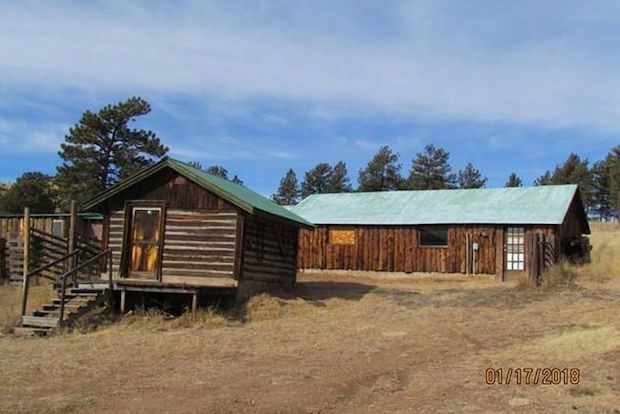 6 outbuildings, 3 have been used as living quarters and could again with a little TLC. Corrals, garden area, sheds and a Domestic Well. Lush meadows Tall Ponderosa Pines and A BEAUTIFUL SETTING.